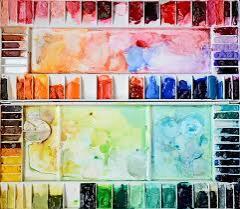 Students will experiment with water colors and acrylic paint. Drawing,composition, and color mixing will be emphasized. Children will choose themes that interest them as subject matter for their paintings.